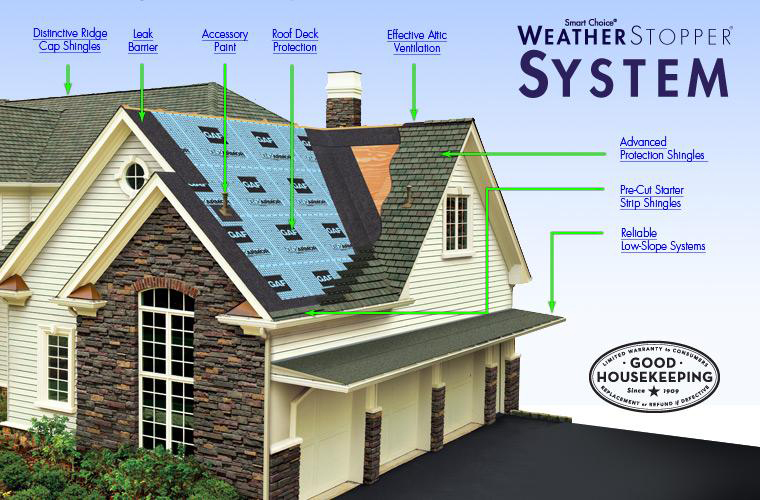 We are your Roofing & Siding Experts. 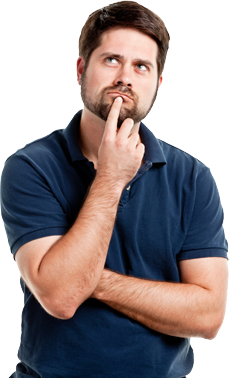 I been thinking about replacing my old roof but I don't know where to go? Think no more! 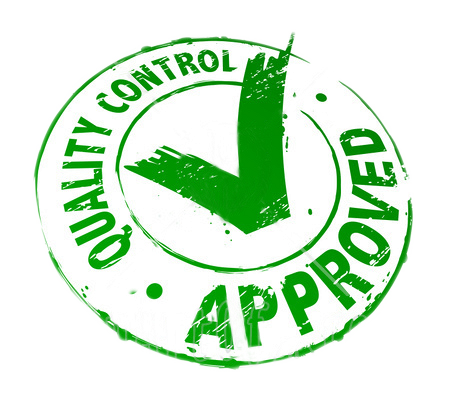 We are here to help you with all your projects with the best deals and the best quality products in the market. 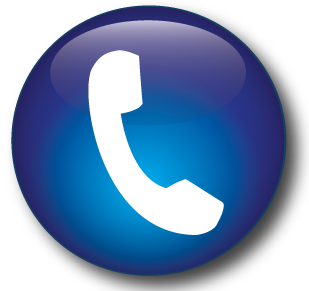 Just give us a call to request a quote or service and our experts will help you! Enter into our Homeowner Sweepstakes for a chance to win up to $10,000 in prizes! Earn $200 fast & easy here is how! 0% APR Financing for 5 years with a minimum equal payments on approved credit. 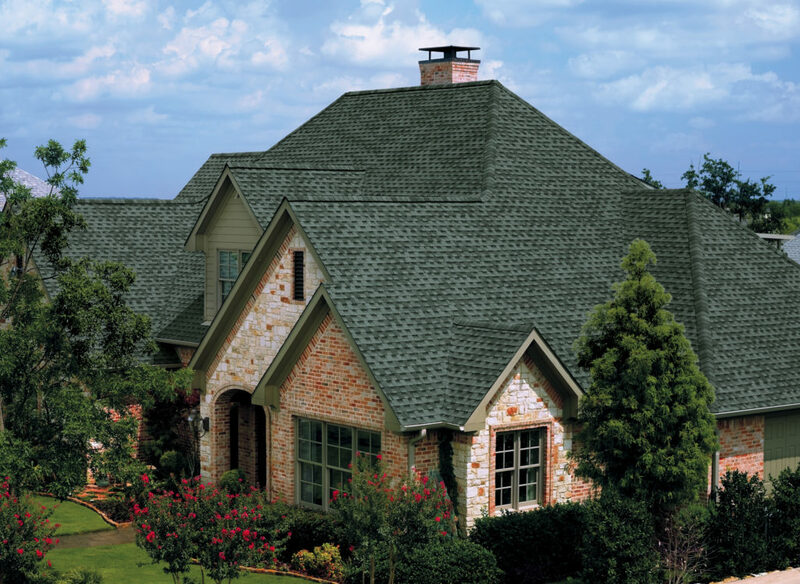 What makes Gonzalez Eagle Roofing different? 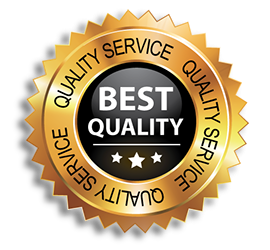 Whether you need to repair or replace your roof, you can count on us to give you the best answer to any of your questions. 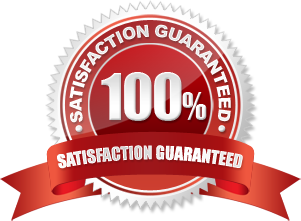 You can always rely on us for the best rates in town. 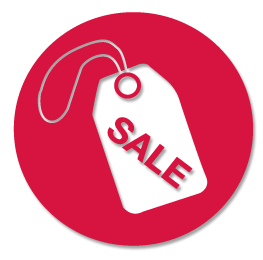 You can feel confident that our prices are always the best in the market. We only use materials that meet environmental standards. Our number one priority is to create environmental awareness. We used the best products on the market. All our products are top of the line to provide the best protection to your home. 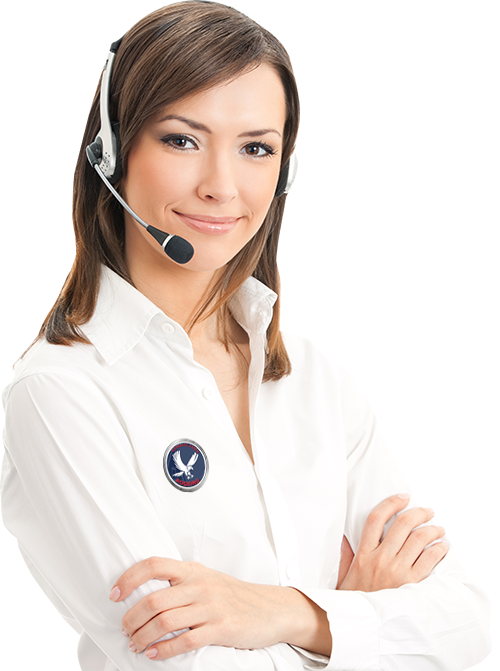 Give us a call for specific warranty details. 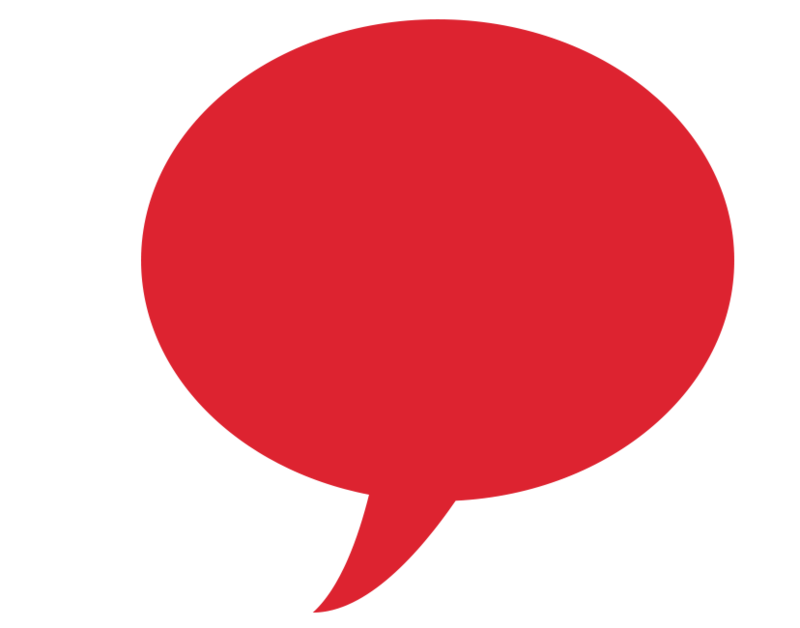 Sing up for a Quote and enter into our $15,000 Home Makeover Sweepstakes! 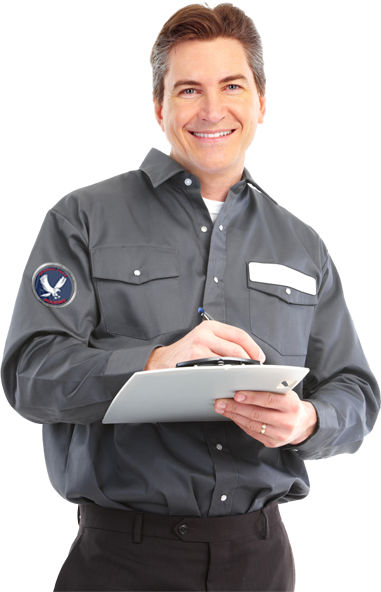 We count with well-trained technicians to keep your roofs in great shape. For this reason, we have been the leaders in the Willamette Valley since 2013. We count with 20 years of experience, all roofing systems require regularly scheduled inspections and preventive maintenance at least twice per year. 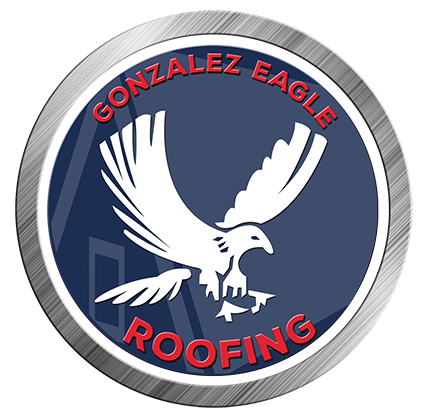 Gonzalez Eagle Roofing had the lead over two decades roofing inspections and maintenance to many customers.